It’s been rumoured for a while, but it’s finally happened. 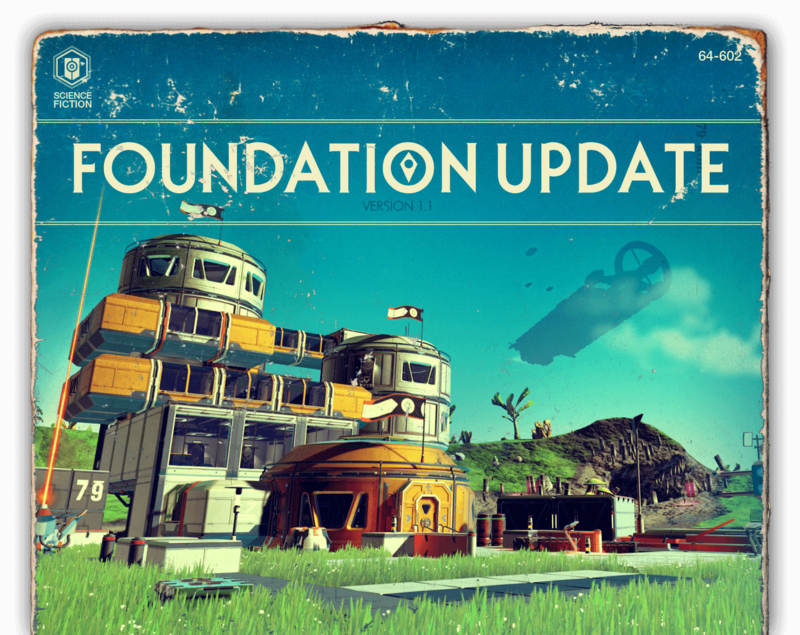 No Man’s Sky developer Hello Games have officially delayed its release date until August 9th. Well, in the US anyway. Outside of the US it’s going to be released on August 10th (most of Europe) and August the 12th (in the UK). We realized that some key moments needed extra polish to bring them up to our standards. I have had to make the tough choice to delay the game for a few weeks to allow us to deliver something special. Which is a pretty good decision if you ask me. 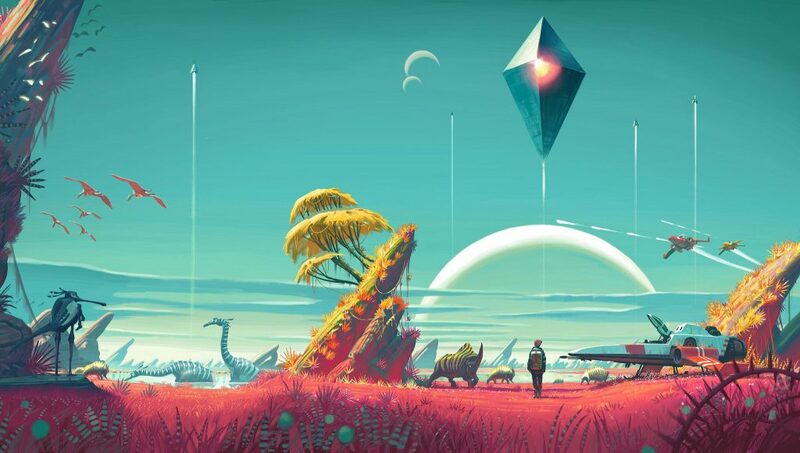 No Man’s Sky is already an insanely ambitious game, and with the amount of things likely going into the physics engine, bugs and oddities were just about inevitable. Either way, it’s nice to see they’ve not followed so many other developers and kicked a (not quite finished) game out of the door just to get some quick sales. As Miyamoto said, a delayed game could potentially be good, a rushed one is bad forever. But what do you think? Are you surprised that No Man’s Sky was delayed? Was it the right decision to give it a bit more time in development to polish the game up a bit more?